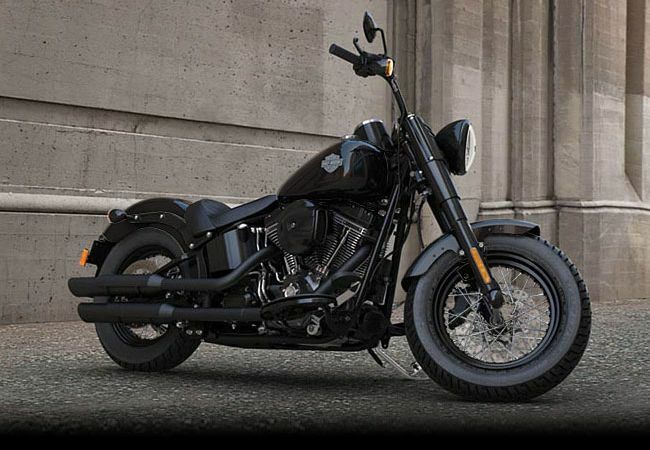 We’ve taken everything that was great about the Softail Slim® and added a little more. 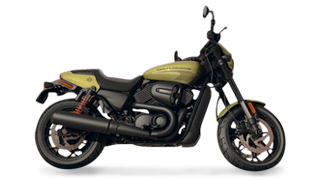 For starters, we’ve added power with a Screamin’ Eagle® Air-Cooled Twin Cam 110B™ engine. Black triple clamp and riser, gloss black headlamp ring, fork slider covers and lower forks. 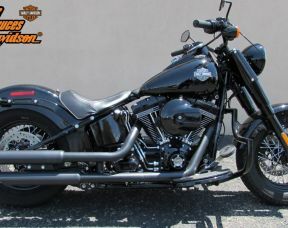 Black brake levers, mirrors and black over/under shotgun exhaust with slash cut muffler. Every inch is modern power with old iron attitude.